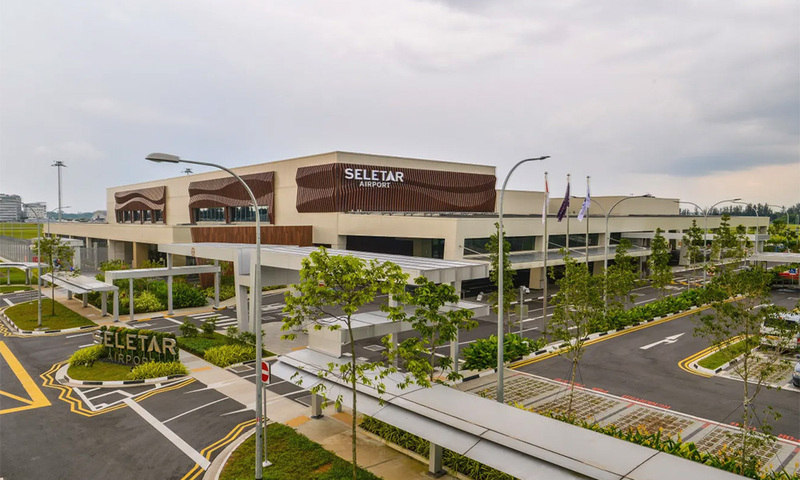 The Civil Aviation Authority of Malaysia (CAAM) did not raise any new concerns in its last meeting with its Singaporean counterpart over new landing protocols at the Seletar airport less than a week ago, Singapore's Transport Ministry has said. "On Nov 29, (Civil Aviation Authority of Singapore) CAAS met CAAM in Singapore. CAAM raised their technical concerns with the Seletar ILS (Instrument Landing System) procedures. "CAAS addressed CAAM’s concerns and conveyed its intentions to publish the procedures on Dec 1. "On Nov 30, CAAS met CAAM in Kuala Lumpur to discuss the records of the Nov 29 meeting. CAAM did not raise new concerns," the Singapore Transport Ministry claimed in a statement yesterday. The ministry also claimed that CAAM did not respond to emails over the matter earlier in August. This comes after Transport Minister Anthony Loke said Malaysia would object to the new landing protocols at the Seletar airport in Singapore. Loke told Parliament yesterday that Singapore’s move could affect development in Pasir Gudang, Johor as well as affect shipping operations at Pasir Gudang Port, which is located near the airport. The latter had stated the Malaysian government decided not to allow its neighbour to broadcast its ILS, with the decision conveyed to Singapore on Nov 28 and Nov 29. Singapore ministry had reportedly responded that it has adhered to relevant International Civil Aviation Organization (ICAO) requirements as well as "bilateral arrangements" with Malaysia when publishing the ILS procedures. It also denied the new procedures would have any additional impact on other airspace users, businesses and residents in Johor.